HDMI or High-Definition Multimedia Interface was developed through a collaborated effort to enhance the way in which we view images and movies. 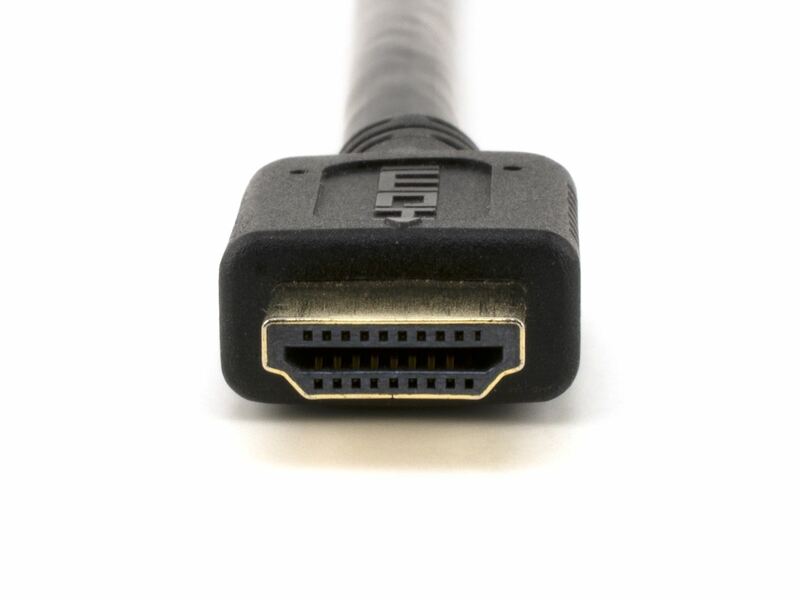 This HDMI technology offers a state of the art, fast link between two High Definition devices while saving space by combining audio and video into a single cable. 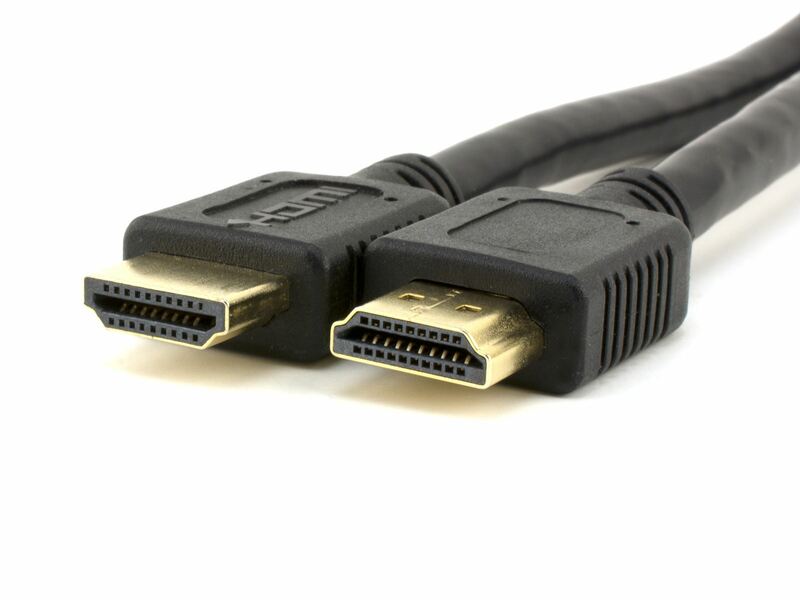 High speed HDMI with Ethernet is a variant of the HDMI technology. 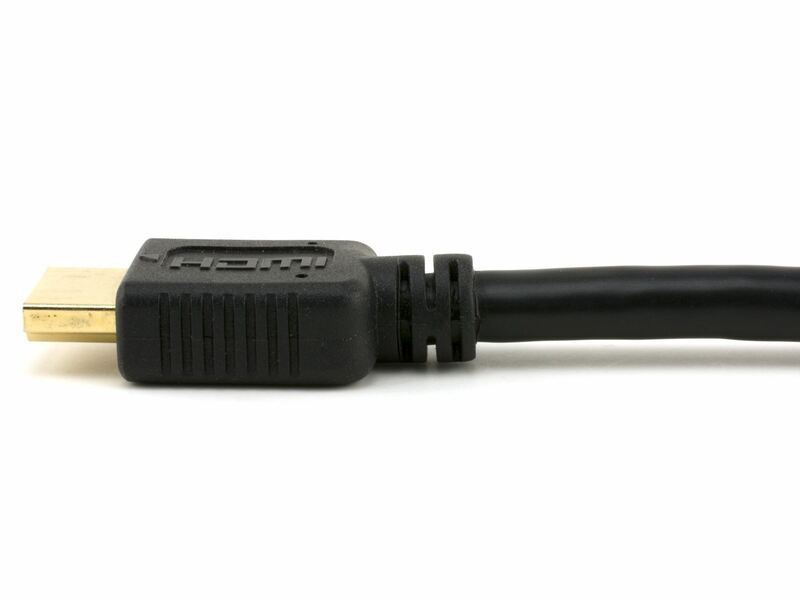 This cable gives you the ability to support Ethernet enabled devices by adding a dedicated channel for internet connectivity. Vivid AV® 3 Meter High Speed HDMI Cable with Ethernet is manufactured by keeping the highest standards of manufacturing in mind and gives you the guarantee of long lasting use. 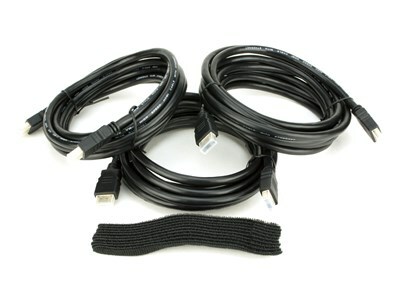 The Vivid AV® 3 Meter High Speed HDMI Cable with Ethernet supports a resolution well beyond 1080p. This will enable you to view your favorite movies in the new-age 4k resolution. 4K is equal to 3840x2160 pixels and experts state it to be the future of video technology. As HDMI standards relay uncompressed data, you get a 24 bit, deep color display. This ensures that all your images are rich to the smallest detail.